Nintendo has been really pushing the sales of its 2DS system lately, dropping its price in the US all the way down to $80. Starting this Friday, Canadians will be getting the same treatment. 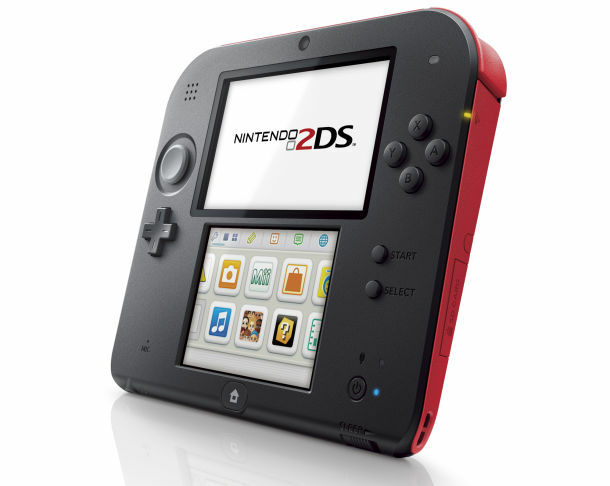 Nintendo has announced it will reduce the price of the 2DS in Canada to $109.99 starting on July 15. The portable console currently retails for $129.99 in stores across Canada. 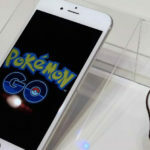 Unlike the more expensive versions of the company’s portable lineup, which include the Nintendo 3DS XL and Nintendo 3DS, the 2DS features a slate form factor. The 2DS can still play any game that is available for the 3DS, including the upcoming Pokemon Sun and Moon games, which is perfect for those who have come down with a Pokemon fever lately!